Dr. Warren’s blogger articles on remediation. This week I am featuring an interview with Marisa Bernard the creator of the Orton Gillingham Online Academy. Marisa is a dynamic educator and passionate learning specialist that has an expertise in serving students with dyslexia. Marisa has made it her mission to assist children who do not fit inside the conventional box and to send them on their way feeling productive, successful, & well-equipped to lead a fruitful life. Erica: Hi Marisa! I’m so excited to be able to share this interview with my audience. Can you tell us more about your professional background? Marisa: I have a Bachelor’s Degree in Psychology with a focus in cognition and learning as well as a Master’s Degree in Special Education. 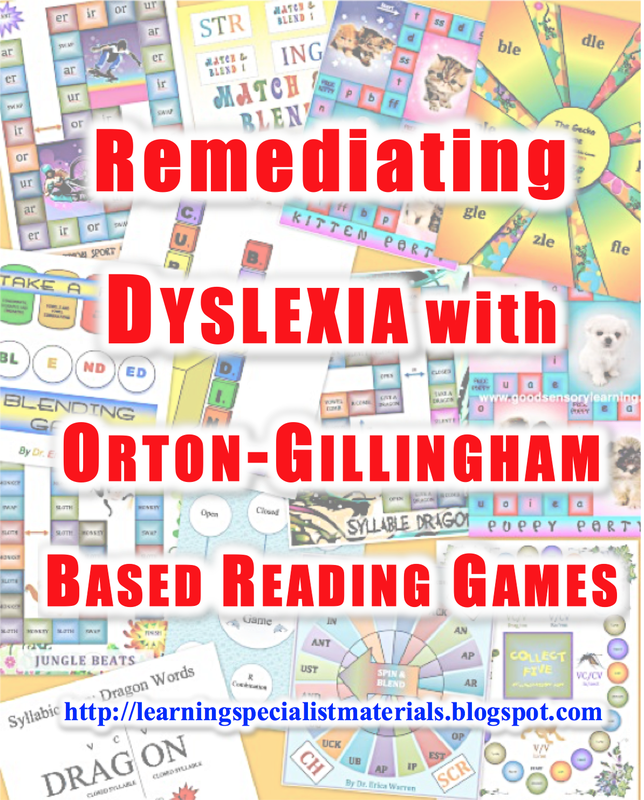 I have experience as an Elementary Education teacher, a Reading Specialist, and I worked on staff at the Dyslexia Institute of Indiana as both an educator and trainer of the Orton Gillingham Approach. In addition, I taught Special Education in a public school setting and have remediated countless numbers of students to grade level by using research based strategies such as the Orton Gillingham Approach. Furthermore, I am a professional member of the International Dyslexia Association, and I also received a grant through the Lilly Foundation that enabled me to travel to the highlands of Ecuador to teach English, using the Orton Gillingham Approach, to the indigenous children. Erica: What population of students are best served by your online training program? Marisa: The Orton Gillingham Online Academy serves as a resource for those who teach individuals with Dyslexia. Having said that, any student population learning the English language would find our course work and tools helpful. It is our goal to unlock the door to language acquisition for people from across the globe. Erica: Who typically purchases your training modules? Marisa: Parents, teachers, SLPs, tutors, school districts, paraprofessionals… Really anyone who is involved with the education of those with Dyslexia. Erica: What are the benefits of your training program? Marisa: The Orton-Gillingham Approach is used for those who have Dyslexia. These individuals have difficulty primarily in the areas of reading, writing, and spelling. Often these difficulties create a learning gap in other academic areas as well. 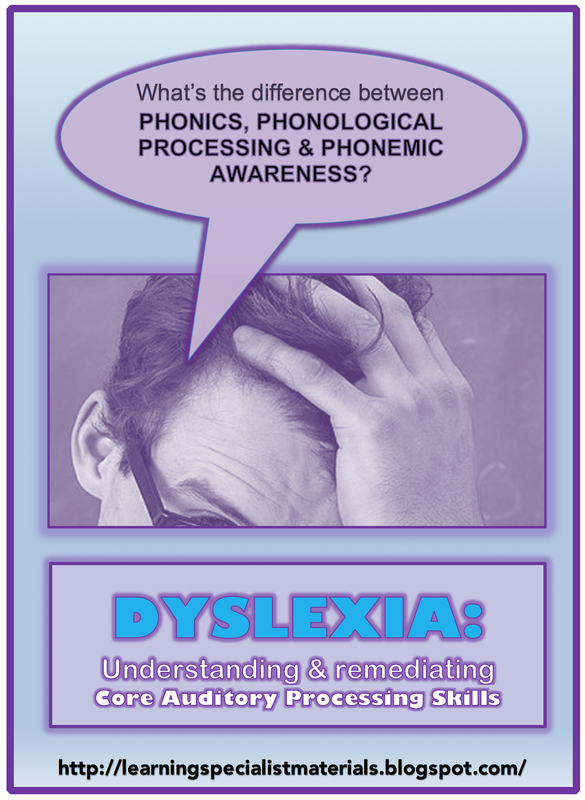 While non-dyslexic students acquire language skills easily, those with Dyslexia need to be taught various components that make up the English language. The Orton-Gillingham Approach is most often and effectively used one-on-one, due to its prescriptive nature, as well as the fact that the lessons can be catered to each student’s individual learning needs. Having said this, the Orton-Gillingham Approach can also be adapted to group instruction. Please note, the Orton-Gillingham Approach has stood the test of time and has been proven effective time and time again in assisting individuals to overcome their language-based disability. Erica: Are you creating new courses and materials? Marisa: Absolutely! Our academy is growing and we are continuously revamping, improving and adding to our current course work to enhance the teaching/learning venue. We will be launching our Advanced Language Continuum Course April 4th and this course will cover advanced morphology & derivatives, connectives, accenting, vocabulary development, & much more. 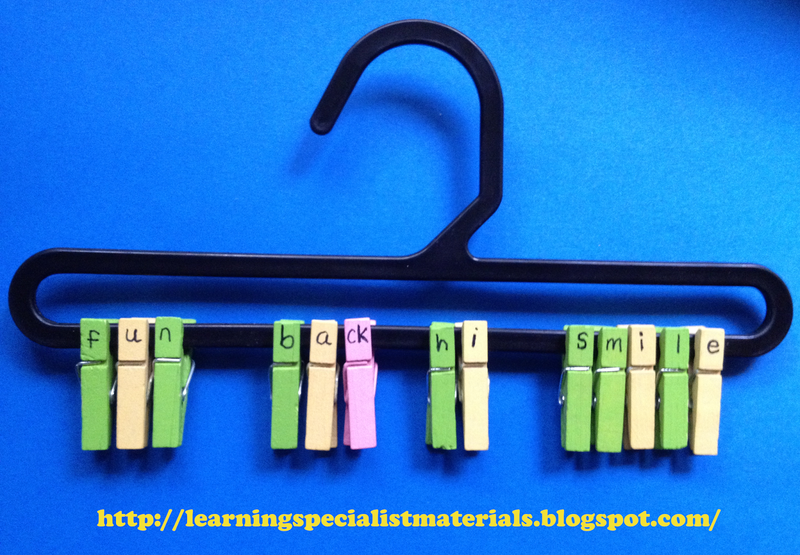 We are also launching a comprehensive multisensory Connect to Comprehension course is June. This course will cover everything needed to teach students the tools necessary for meaningful comprehension, including curriculum guides and scripted texts for multiple levels. 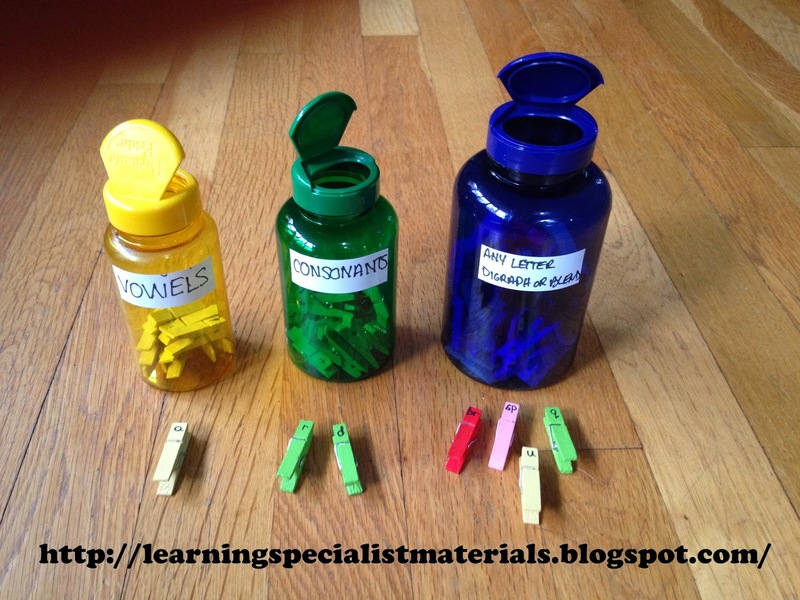 We are also working on a comprehensive multisensory grammar course, as well as a word study seminar. The idea is to provide a holistic website that will serve to meet the needs of those with Dyslexia by offering an array of courses & resources geared toward successful remediation. Erica: How would you like to see your academy grow over the next few years? Marisa: The knowledge we have to share has the potential to change lives and our hope is that word of our academy travels to those who need us the most. Currently, we are servicing several countries from Singapore, Thailand, Australia, Canada to the United States & several other locations in between. As we continue to reach places with no previous exposure to language remedial tools, paths are appearing and making a difference. This is truly what we are all about. Erica: What is the best way for people to reach you? Thank you Marisa for sharing your passion, expertise and mission with all of us! It’s been a true pleasure to get to know you better, and I wish you great success.